If you are shopping for a commercial space heater, you are going to find that there many different options available to you. For instance, you might choose to purchase a forced air heater, or you might decide that the smarter choice is to go with a radiant heater. Also, you will need to choose your space heater from an array of different brands, price points, and sizes. With so much choice at your disposal, it can be challenging to figure out exactly which heater is right for you. Do you need a small diesel heater? A large industrial unit? Something in between? Figuring out the answers can be daunting. To make things at least a little bit easier, we have highlighted some of the key terminologies you will likely encounter when shopping for your commercial space heater. Knowing these terms will help you cut through all the marketing speak that is prevalent in the market to find the unit that is truly going to meet your every need. Radiant Heater: This type of heater works by heating a surface or object and then using radiant heat to warm up the surrounding areas. 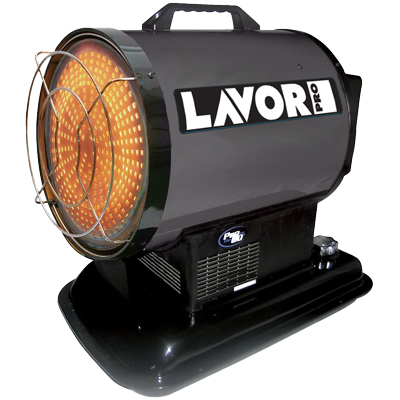 At Lavorwash, our radiant heaters work by heating up a large steel plate on the end of the machine and then using fans to distribute the hot air. Forced Air Heater: A forced air heater works by using a large, powerful fan to propel air through a burner or some other heat source. The burner heats the air, which then exits the other side of the machine. Forced air heaters are good for directing the heat towards a specific object or area. BTU: BTUs (or British Thermal Units) are a standard measure of the power of a heating unit. A space heater with a higher BTU rating is more powerful than a small diesel heater with fewer BTUs. Bigger spaces will demand heaters with higher BTU ratings. Heating Area: Measured in square metres (at least in Australia), heating area tells you the amount of space you can feasibly heat with the unit in question. If you need to heat a warehouse or workshop that is larger than the heating area, you should look for a more powerful unit. Tank Size: Tank size indicates how much fuel the unit in question can hold. Generally, a larger tank indicates a longer operating time for your commercial space heater. Some units are less fuel efficient than others, though. Typically, forced air heaters use more fuel because they need to operate high powered fans. Operating Time: Some units will also list their operating time. This reading is based on ideal operating conditions. 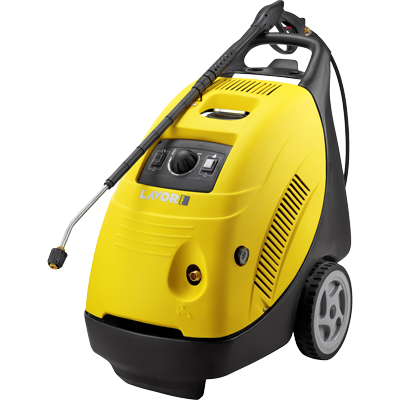 If you are trying to use a small diesel heater to heat a large space, the heater is going to work harder and burn its fuel faster. We hope that the glossary of terms above will assist you in finding the right commercial space heater for you. If you have any questions that we haven’t answered in this post, though, feel free to contact us directly. 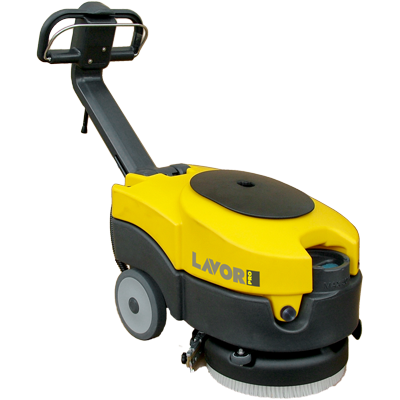 You can reach Lavorwash by filling out our contact form.